At our office we all use OS X day-to-day, but we do keep a few token Windows machines around for debugging windows builds, taking screenshots for our manuals, producing screencasts, etc. We recently set up a brand new machine that will be dedicated for producing screencasts of our products on windows. 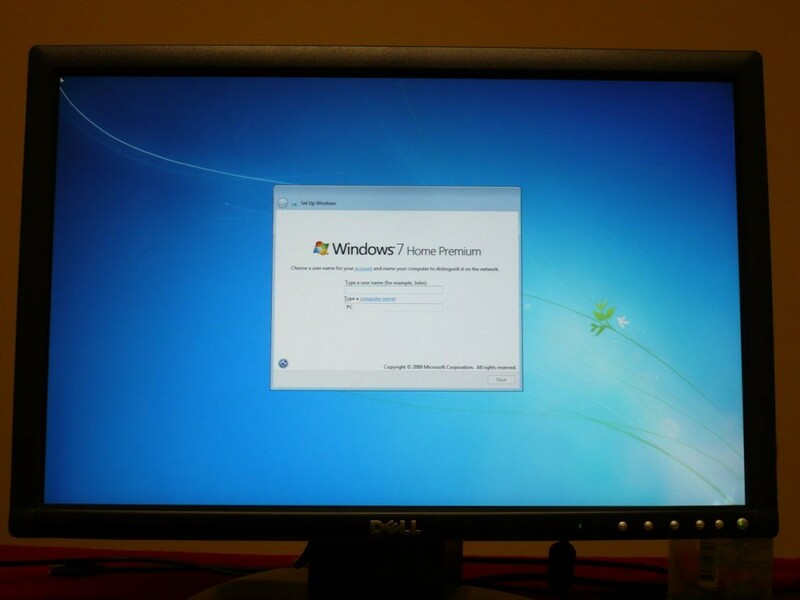 When we bought the copy of Vista that is on it, we received a free upgrade to Windows 7. The upgrade disk arrived today. What follows are my impressions as I work through the upgrade process. Figuring it would be a good idea to find out if my new compy can even run Vista, I hit the top button. 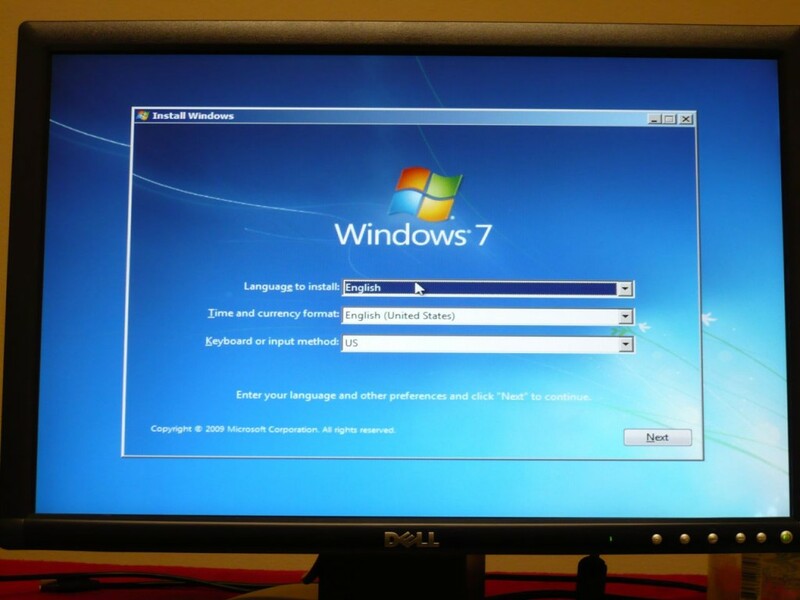 This took me to a website all about the “Windows 7 Upgrade Advisor”, which is a small program you can download to determine if your computer is up to the task of running Windows 7. 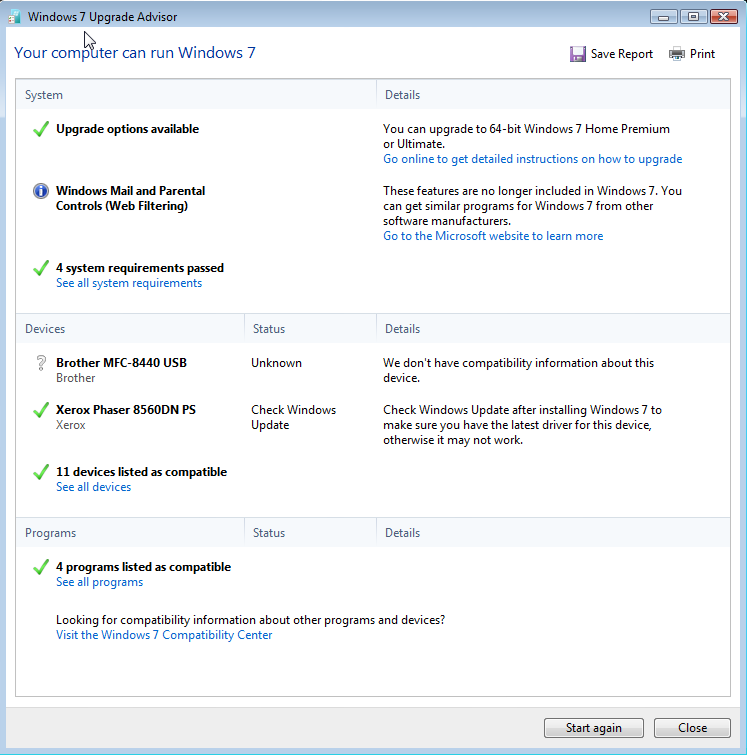 So, it appears that I’ve got a compatible set of hardware – for fun I looked at the details of the system requirements. 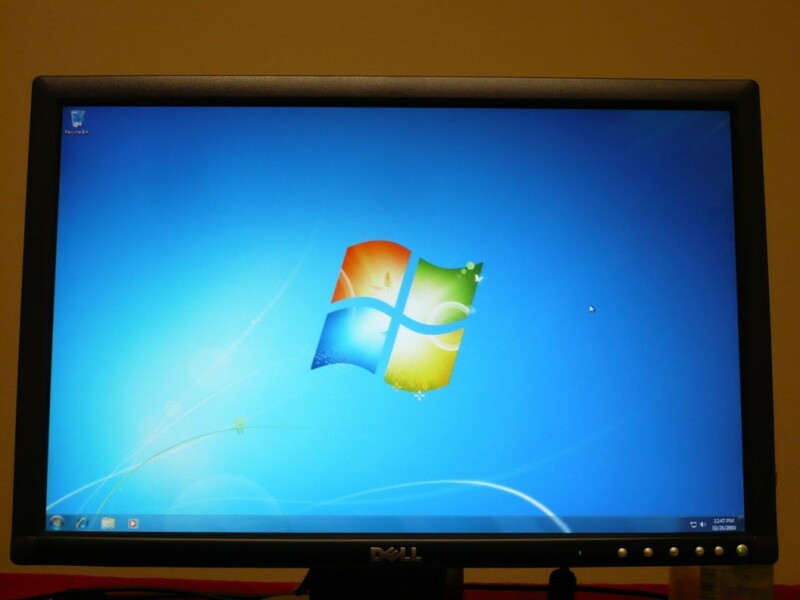 Looks like it wants a 1Ghz cpu, 2 GB of ram and at least 20 GB free disk space. Check, check, check. 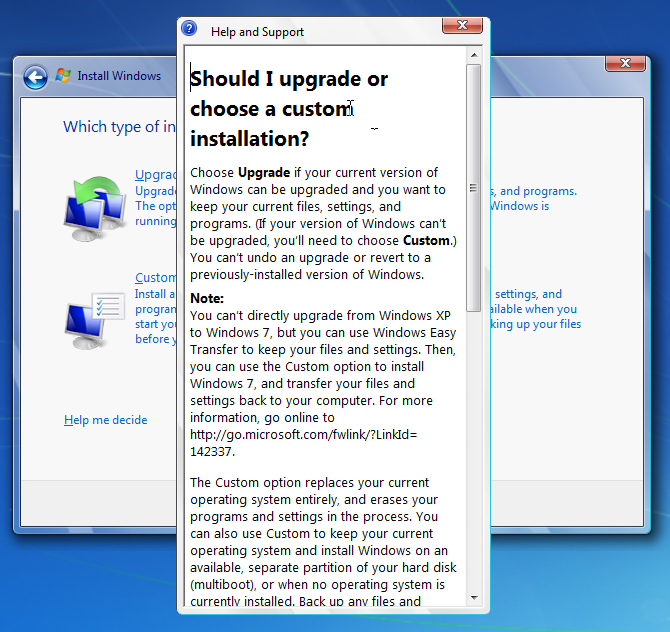 Feeling all secure that I’d be able to upgrade, I closed the upgrade advisor and hit the “Install Now” button on the installer that ran when I put in the CD. “Use the files on my CD” and “Download newer files from Microsoft”. I wanted to use the newest stuff, so I hit the top paragraph there, then I was momentarily confused by the check box that says “I want to help make Windows installation better.” I realize that this is how they ask if they can collect information about my install experience and stuff it into some database somewhere, but what would my mom make of this? It appears that they have tried to mask that they are collecting information about your install if you check the box by labeling it in such a manner that it is difficult for the average computer user to have any problems with it. I see the “What information will be sent to Microsoft” part below there, but I’m unsure what that applies to – is that applicable to the whole install process because I selected the online option, or only applicable to the checkbox directly above it? 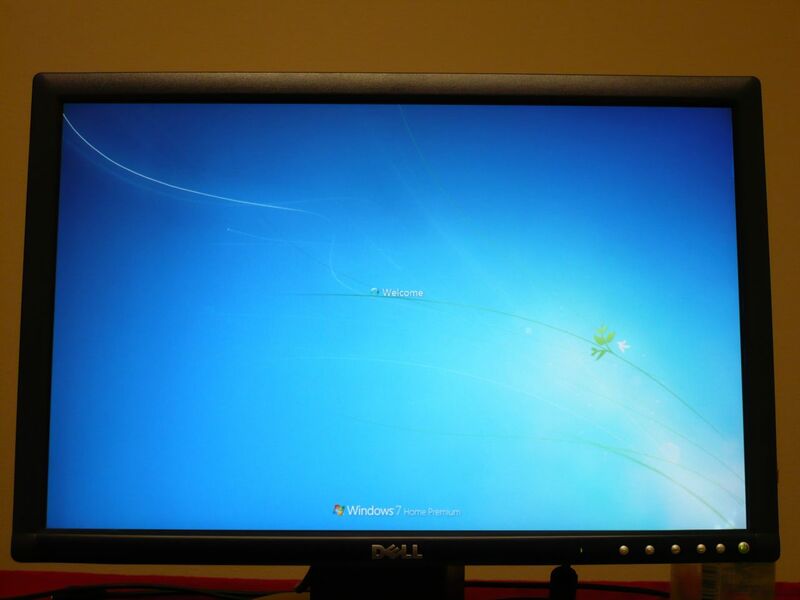 There, I’ve had my rant about MS UI – Vista is riddled with this stuff, and I can only assume that W7 will continue. From now on I’ll just document my install experience. Selecting the online option brought up some license terms that I accepted. Why is this window so tall and skinny? There would be no need for a scroll bar if the window was a little wider. I tried to take the time to read the contents, but with all the upgrade options available, and all the caveats that they have to point out, my eyes started to bleed, so I closed the window and pressed on. Hmm. 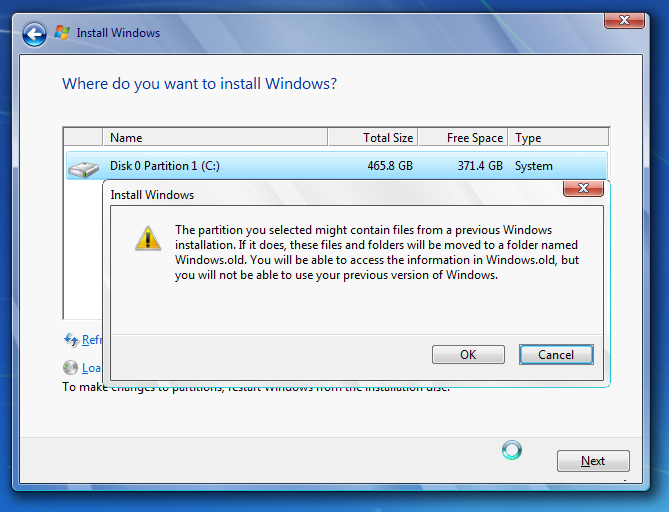 I can’t make any changes to my partitions from this installer – I have to reboot from the installer disc if I want to do that. 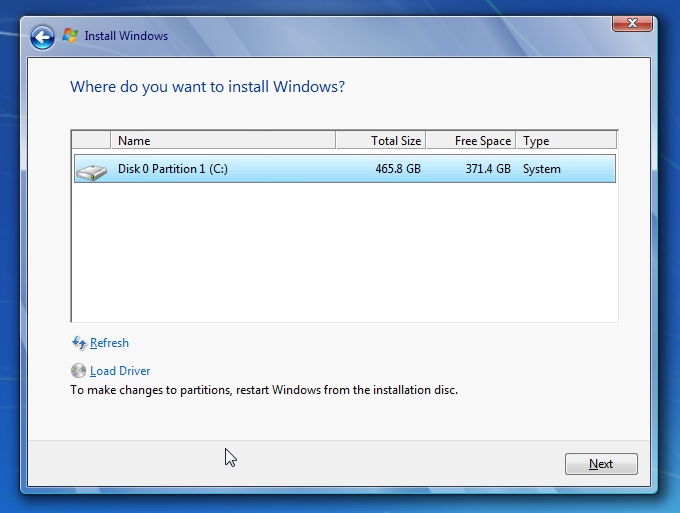 This does not bode well, as I wanted to blow away the entire disk and start completely from scratch. Luckily, my mom can “load driver” here if she needs to. Like she even has a chauffeur. I clicked “Next”. 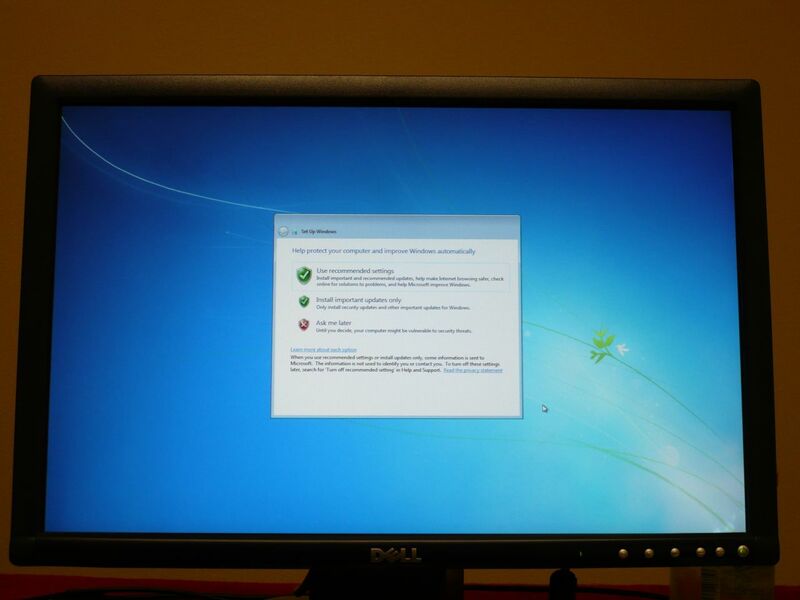 Fail – as I suspected, I can’t truly do a clean install this way. I gotta reboot and start all over. I really do wish that it did not take so long for me to discover this in the install process, as I’ve wasted a lot of time and have gone down a path that I cannot continue. 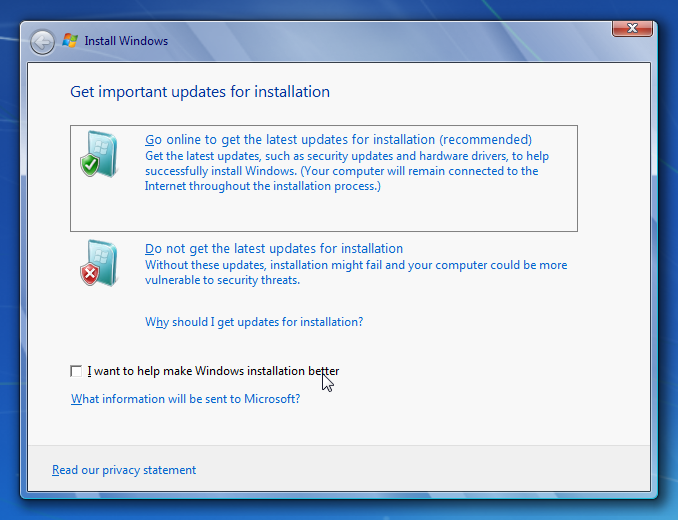 So, I killed the installer which warned me “To install or upgrade Windows, you must run Windows installation. 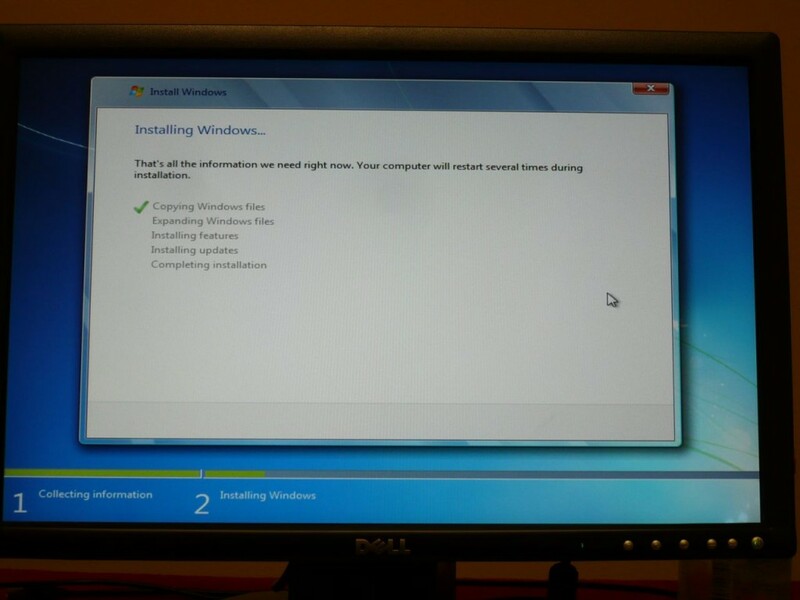 Are you sure you want to cancel Windows installation?” Yup. I’m sure. Ahh, there it is. 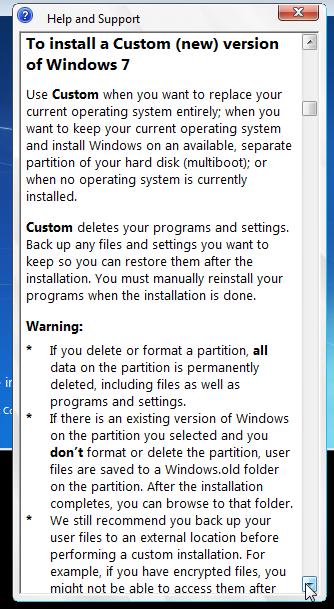 Under the second bullet of Warning on the second explanation of what a Custom install of windows does. However, it does not explain that I can’t re-format the disk unless I boot off the installer – so I likely would have tried what I originally did and still wasted my time. Ok, enough with the nitpicking – rebooting now. From here on out, the screenshots have to be from a camera. Sorry about the quality. 4 minutes is a long time to sit there with zero feedback at all to the user. I took the time to go find a camera and a tripod, then set them up so I could take reasonably sharp pictures. Next I get to choose my language, time, currency formats, etc. Hmm. 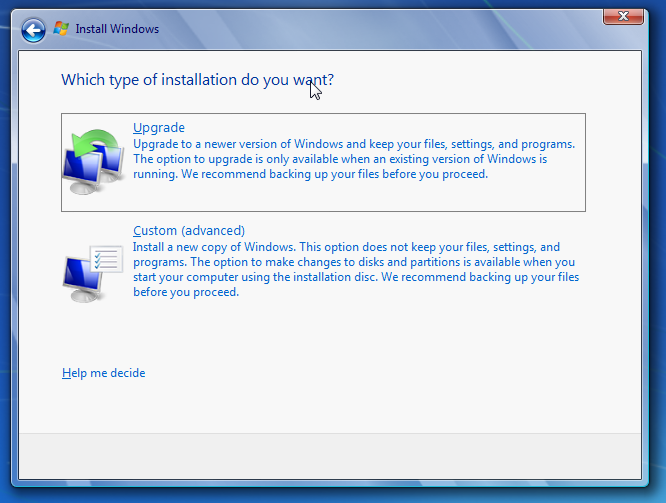 Now I just get a single option: “Install Now”. 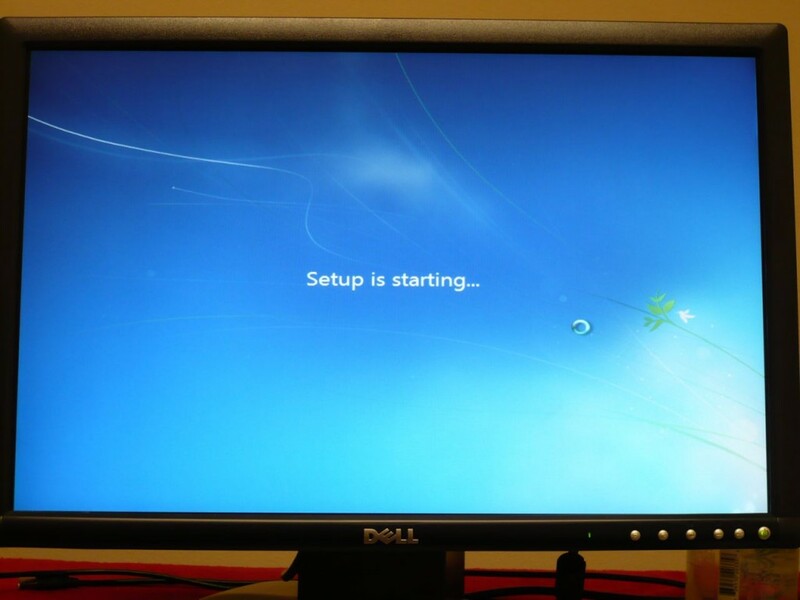 Now I get to be told that Setup is starting … for several more minutes. Time for a bathroom break. And to meet the UPS guy, receive and open a package and confirm it is what I ordered – come back to the Windows 7 Install and it still says Setup is Starting…..
A few minutes later, I finally get the typical Microsoft license terms, which I accept. 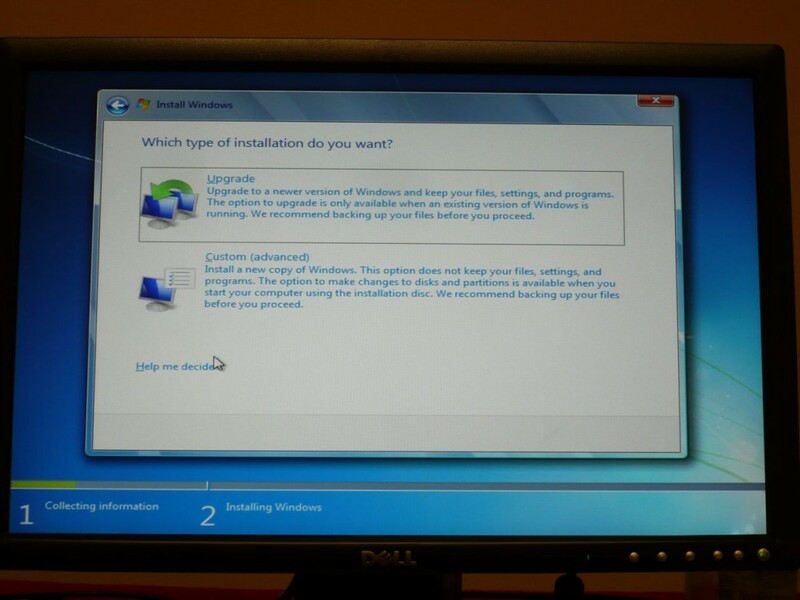 I click on “Next” and the installer begins is process of actually installing stuff. It’s 12:26 pm. It’s now 12:40. Several reboots and a lot of standing around later, and it appears that the install is finished. 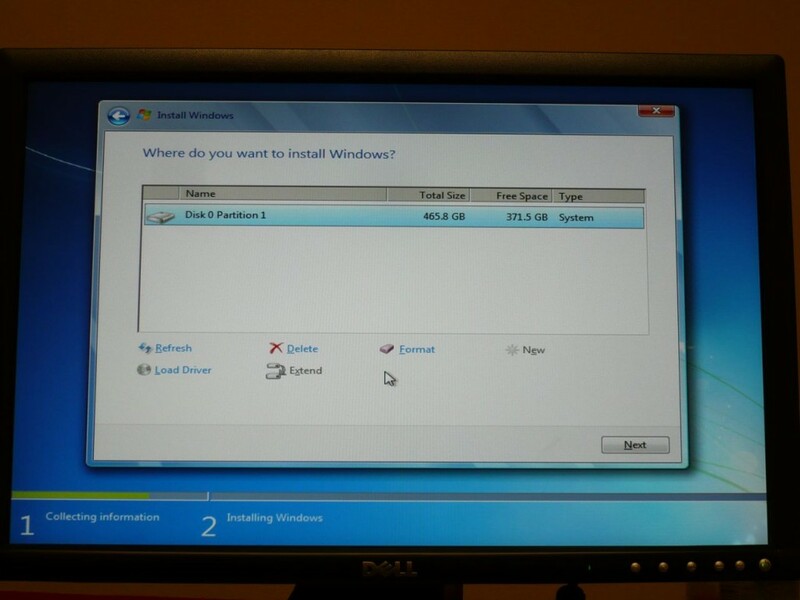 I do have to admit that the actual “install” portion of installing Windows 7 is relatively quick – about 15 minutes. But, I’m not finished yet. Still more stuff to configure and set up. I get to create my username, but blithely skip putting in a password, because according to the setup screen, it’s a “smart security precaution”, and is not mandatory. Now I finally get to the product license screen, which brings me to another pet peeve of mine with MS. What if I don’t happen to have my license key handy when I install? 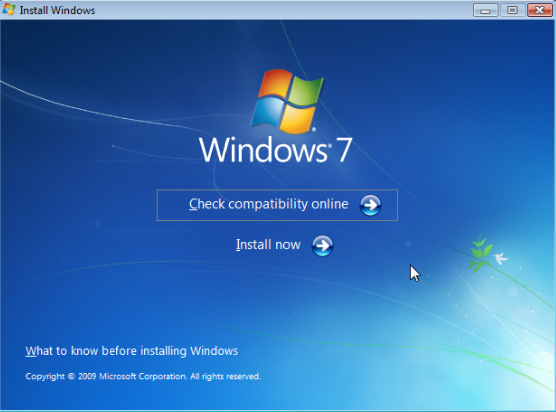 I know that I *should* (and in my case, I do) but the key is requested *After* the install is finished – I’ve already blown away my old windows installation. At this point, if I either don’t have my key, can’t enter my valid key for some reason, or my valid key is deemed invalid by the great unseen MS gods, I’m sol, and have wasted a ton of time. Ask for it up front before you make any changes to my computer, please. I entered my registration information and then hop through a few more screens about where I’m geographically located, what sort of network I’m on, etc. 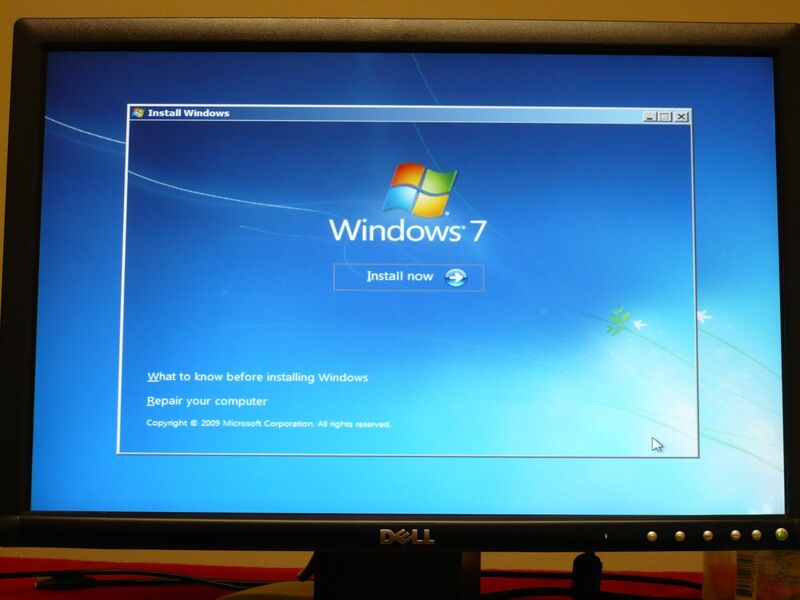 Personally, I’ve hated windows Vista. 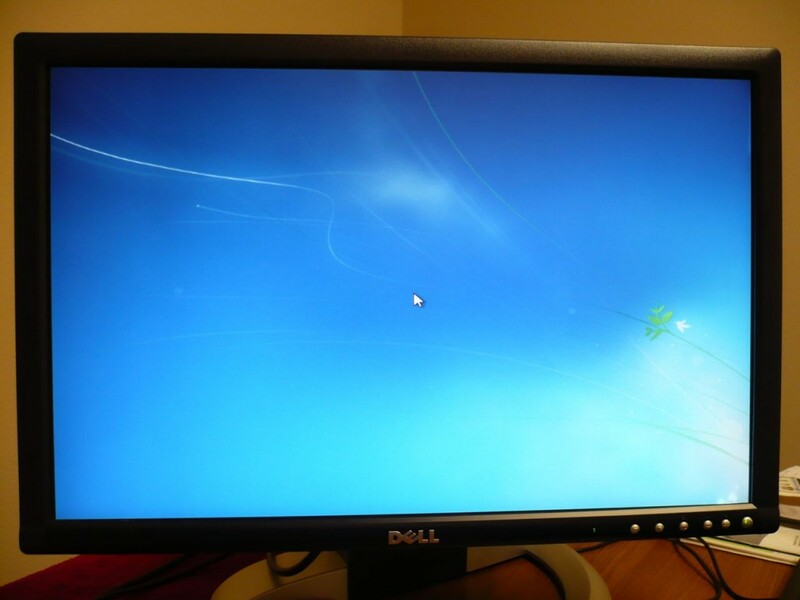 Coming from a mac, I don’t understand how people can think that Vista has been easy to use. 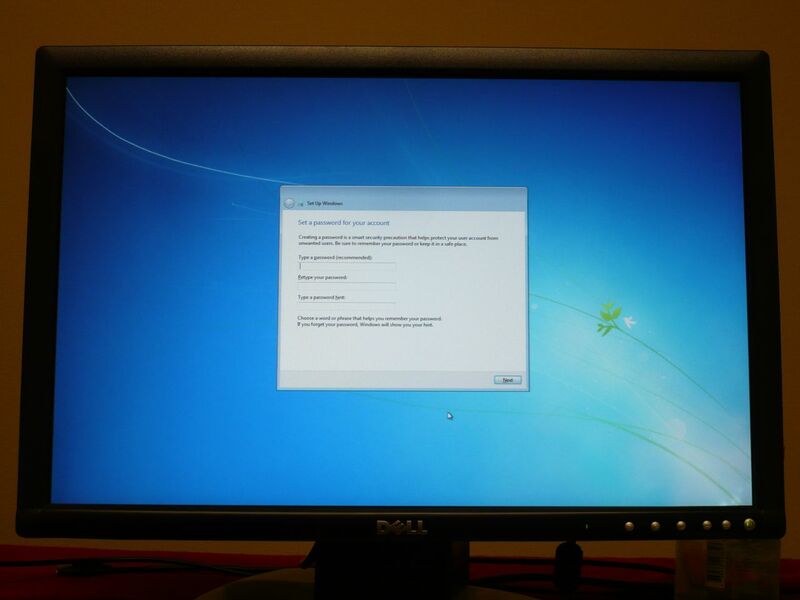 I can only hope that Windows 7 fixes some of the usability issues that have plagued Vista. « How Many Pounds Of Meat Do You Eat For Lunch? my problem is that i installed the upgrade 32bit and i was told i didnt have enough disk space i thought this was supossed to upgrade over vista i did the disk defragmenter also ran disk cleanup whats the problem here?